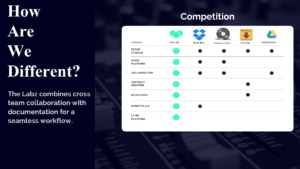 Venture capital investors said it was a tough call to pick just one grant prize winner at the Fall 2018 Showcase from among 9 outstanding Finalists. After sincere deliberation, they selected The Labz and awarded a $10K grant presented by Cox Enterprises for the expansion of their business. The Labz is a platform for musicians to manage rights protection in collaboration. 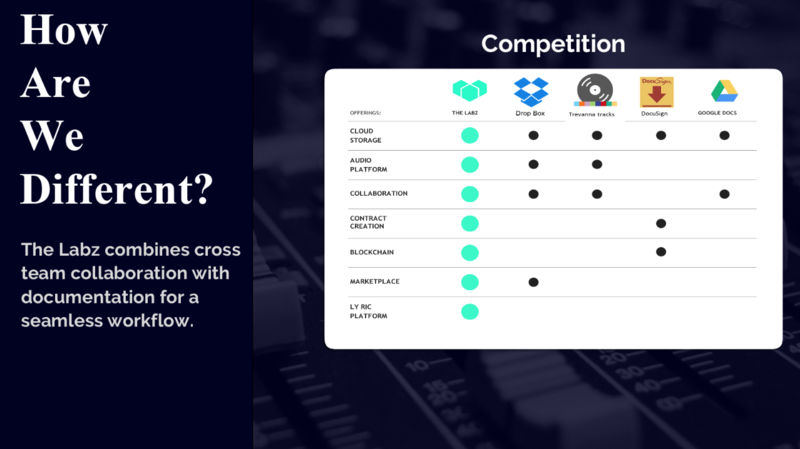 It protects and memorializes content by logging individual team members’ contributions and instantly publishing their work on a blockchain-backed information page. A sincere thank you to all 9 of our finalists for participating in the fifth edition of Startup Runway. We thoroughly enjoyed all of your pitches and can’t wait to watch you succeed in the future. The Foundation is grateful to Aaron Hurst of Endeavor Atlanta, A.T. Gimbel of Atlanta Ventures, Hunter Hartwell of Forte Ventures, Robin Bienfait of Valor Ventures, Scott Lopano of Tech Square Ventures, and Emery Waddell of Vocap who provided mentorship, feedback, and judging at yesterday’s Showcase. The mission of the Foundation is connecting top quality women- and minority-led startups to professional investors. Thanks to their presence and participation, many in our audience said they “met their first investor!” We’re also grateful for the support of the angel community who turned out to meet our Finalists, mentor them, and work on potential investments. We were glad to see strong representation from The Atlanta Tech Angels, Golden Seeds. Notable angels in the audience included Jeb Stewart and VC and angel legend Sig Moseley. The Foundation’s $10K grant is made possible by our generous sponsors–Presenting Sponsor Cox Enterprises, The Metro Atlanta Chamber, Write2Market, The Gathering Spot, ValorVC, and our newest sponsor Slalom. 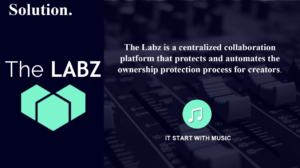 We congratulate Farah Allen and everyone else on The Labz team! 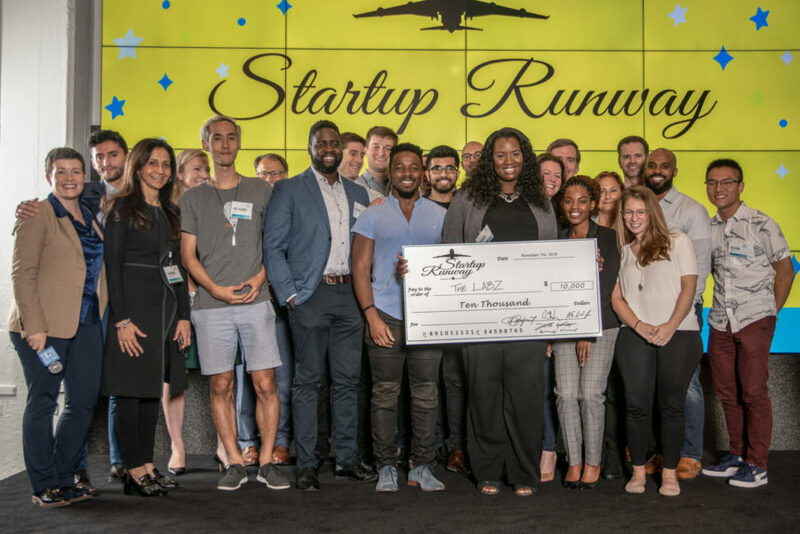 Stay tuned to this blog for more updates from this incredible Startup Runway Fall 2018 cohort and their many accomplishments. Applications are open for the Spring 2019 showcase. Please refer a startup led by a woman or minority founder to apply! Mark your calendar for the next edition of Startup Runway on May 2, 2019 at 4:00 pm. Next PostSubmit your application for our Spring 2019 Showcase today!